A woman leaves Dia Market in Barcelona September 1, 2012. 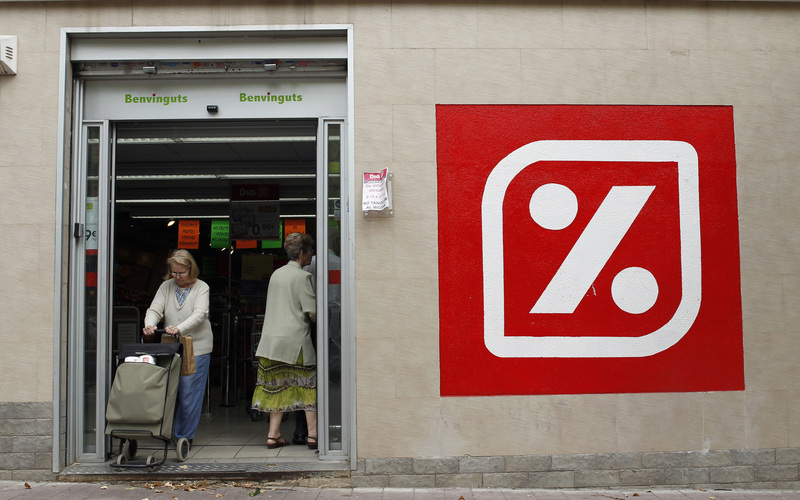 Shareholders in struggling Spanish supermarket chain Distribuidora Internacional de Alimentacion will on March 20 decide whether to support a 600 million euro rights issue proposed by the company and underwritten by Morgan Stanley. The retailer’s biggest shareholder, investment fund L1 Retail, is proposing an alternative rights issue to raise 500 million euros which it will underwrite. L1 Retail is owned by LetterOne, which was founded by Mikhail Fridman along with fellow Russian billionaire German Khan to invest their own money. The investor first announced it held a 3 percent stake in DIA in July 2017 and has since built up a holding of 29 percent. L1’s rights issue plan is contingent on it increasing its stake to at least 64.5 percent through a voluntary takeover at 67 cents per share. The commitment to underwrite a capital hike is also conditional on DIA’s lenders agreeing to restructure total debt which stood at 1.7 billion euros at the end of 2018. DIA shares were up 7.4 percent at 63 cents by 1300 GMT on March 19.